The P2P Lab is happy to announce the launch of “The cultiMake project: Crowdsourcing open source agricultural solutions”, celebrating the gathering of designers, makers and farmers who are adapting to the digitised world. 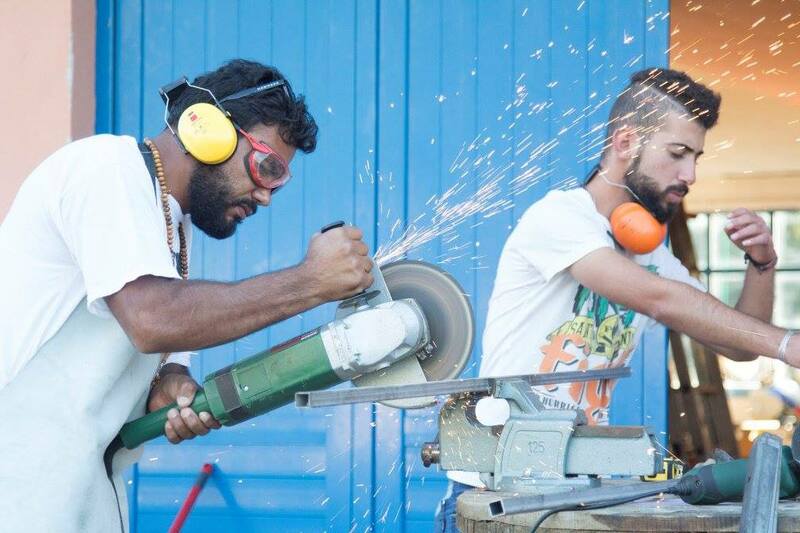 This 5-day workshop will be hosted at the intercultural makerspace “Habibi.Works”, which is located in Ioannina (Greece). More details on this call, along with the application form may be found in the following document. Deadline: 25 June 2018 22:00 CET. 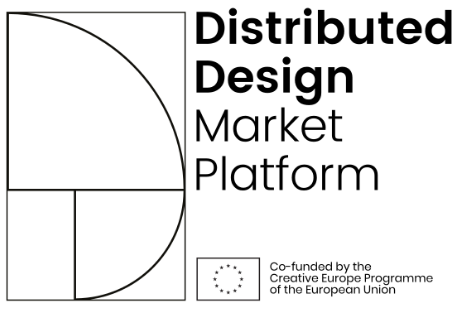 This event is organised in the context of the Distributed Design Market Platform (DDMP) Creative Europe project.